Like most other states in India, the government of Telangana also thinks for its people and does welfare work for them. 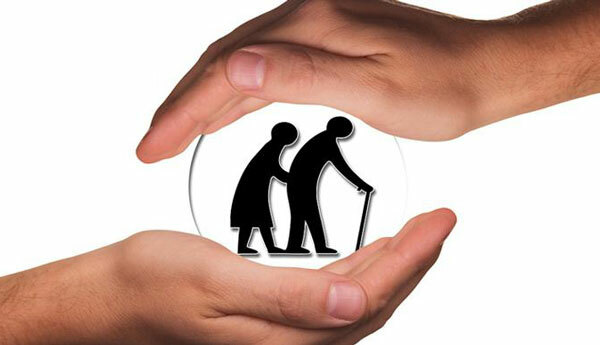 They introduced a pension scheme for the old persons and widows named Aasra. Not only them, but the benefits can be claimed by incapacitated weavers, toddy peppers, disabled, and the people suffering from HIV-AIDS. The pension scheme is a small step to help the people so that they get the support in their minimum needs. The complete process for the Aasra pension scheme in Hyderabad, Warangal, Nizamabad, Ramagundam (Telangana) is mentioned below. The age of the person must be over 18 years to be included in the scheme. There are no other earning members in the family. One widow from a family will be given the pension. The widow must be below the poverty level. The age of the person must be over 65 years. One family will get only one pension. Any person below the poverty level is applicable for the pension scheme. First, you have to download the application form by clicking on the link http://www.telanganagovtschemes.in/wp-content/uploads/2018/09/Aasara-Pension-application-form.pdf. Now fill up the application in the correct manner with all correct information. Now, submit the form to the Village Revenue Officer or the Gram Panchayat Secretary. You will get an acknowledgment number. Now, wait for a few days before checking the status of the application. For checking the status fo you application, visit the website http://www.aasara.telangana.gov.in/SSPTG/userinterface/portal/loginpage.aspx. Click on the Quick Search menu and select ‘Search Pensioner Details’ over there. Enter the details asked and click on search. The status of the application can be seen and if selected, the pensioner details will be displayed. Passport Sized Photograph of the applicant. Bank Account Details with IFSC Code. Post Office Account is also applicable. Proof of age is required. Birth Certificate, School Certificate, etc. are applicable. Xerox copy of husband’s death certificate.